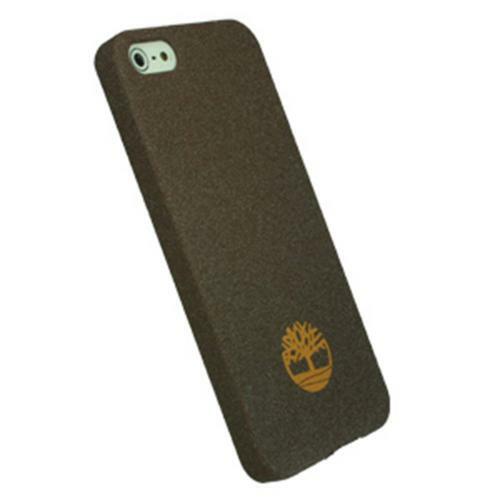 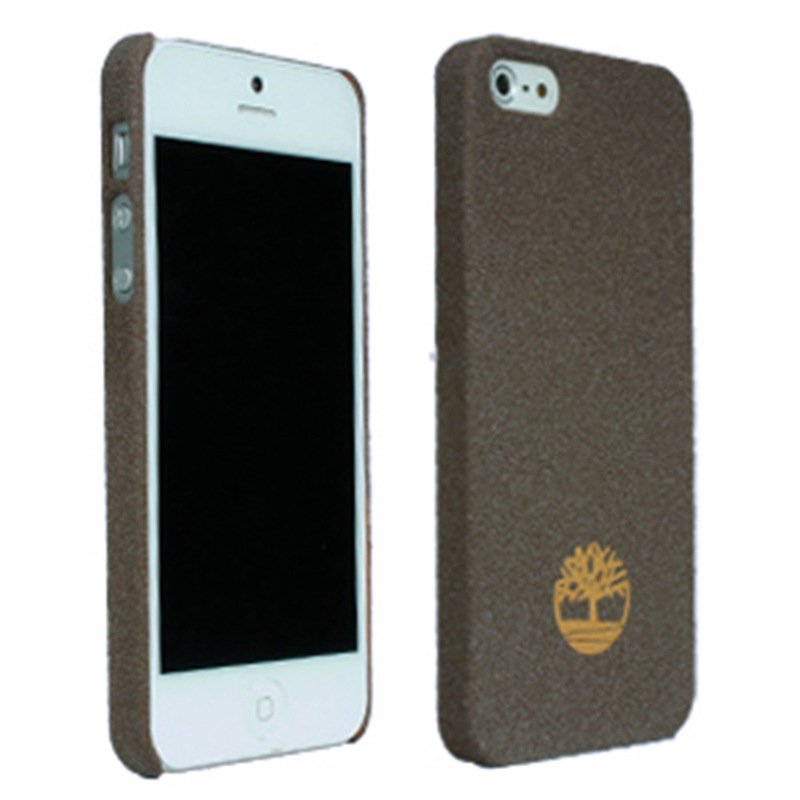 AccessoryGeeks.com | Timberland Newmarket Collection Brown Bio-Degradable Sandblasted Case for Apple iPhone 5 | FREE SHIPPING! 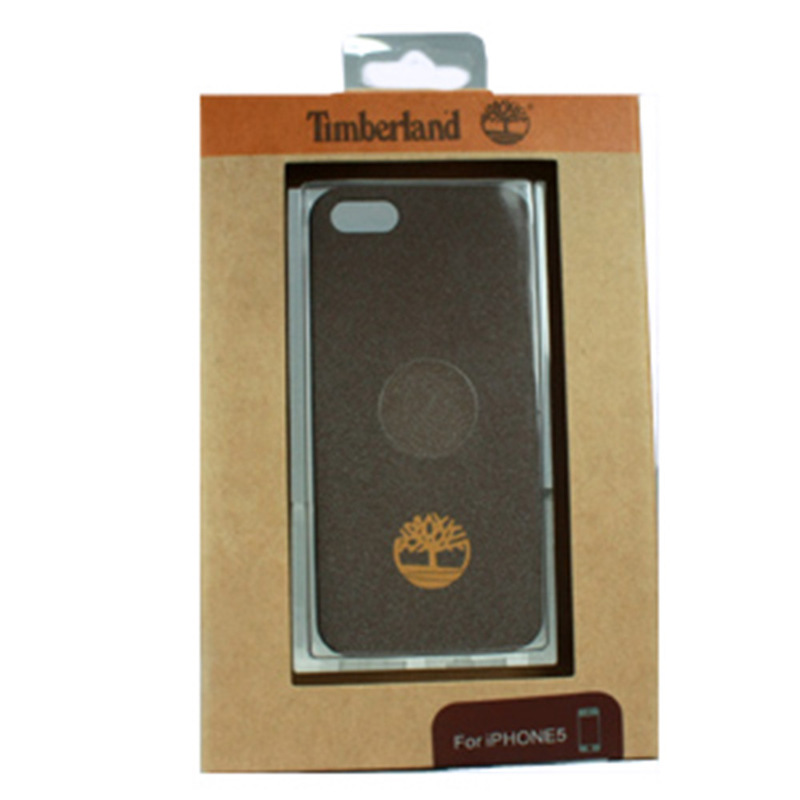 Made for Apple iPhone SE / 5 / 5S Case, Timberland [Brown] Newmarket Collection Bio-Degradable Sandblasted Case by Timberland Timberland products reflect the diverse range of creativeness as well as a sense of environmentalism. The Newmarket collection for the Apple iPhone SE/5/5S brings a sophisticated design with the rugid craftsmanship Timberland is known for delivering. 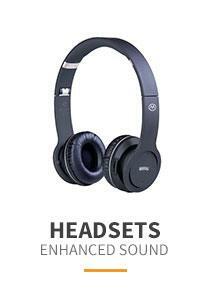 Timberland products reflect the diverse range of creativeness as well as a sense of environmentalism. 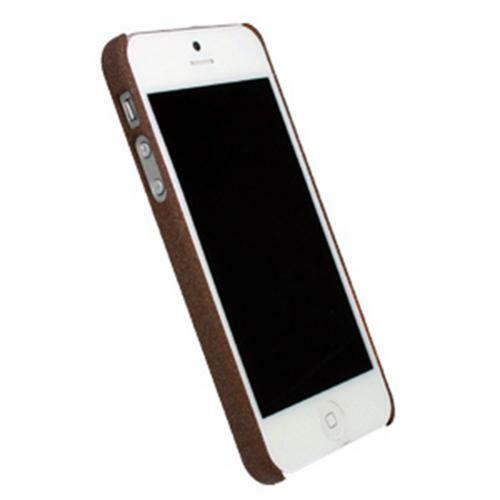 The Newmarket collection for the Apple iPhone SE/5/5S brings a sophisticated design with the rugid craftsmanship Timberland is known for delivering. 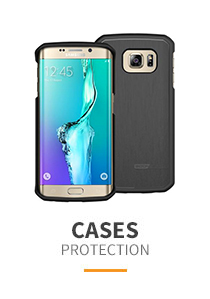 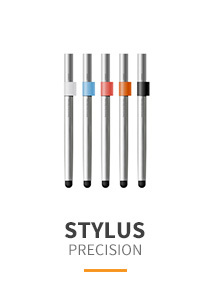 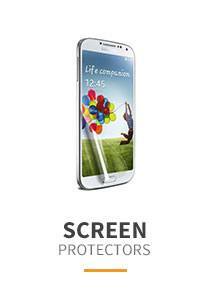 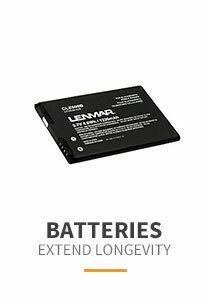 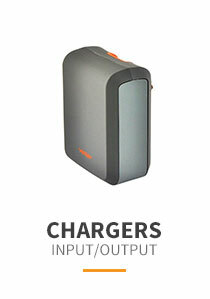 This form fitting sleek case will protect your phone from the everyday rigors of a mobile lifestyle.